Discussion in 'Auto News' started by GTPNewsWire, Oct 3, 2018. This article was published by Andrew Evans (@Famine) on October 3rd, 2018 in the Automotive News category. JohnBM01, IngRobNy, Quakebass and 5 others like this. IngRobNy and AgentBlackDog like this. The best thing about this is the tires. It's going to race in a VLN (Nurburgring) race later this year. Agreed. 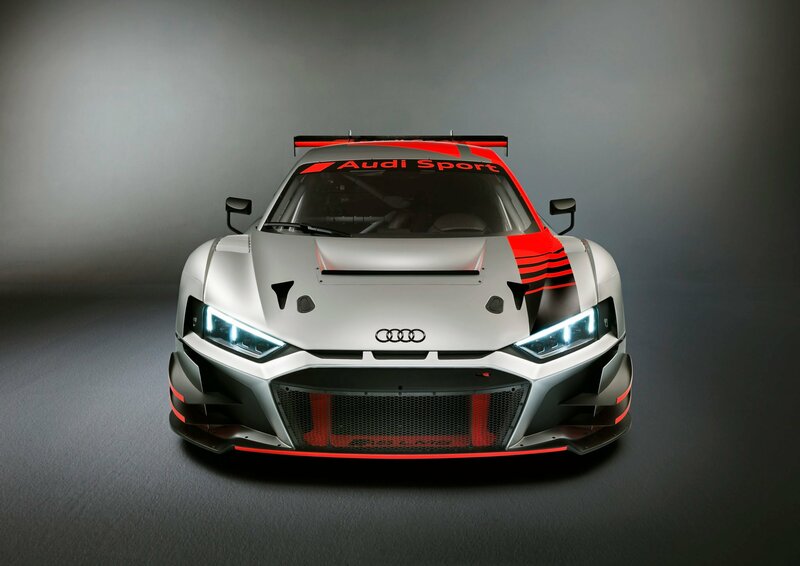 This Audi R8 GT car is plenty fierce while also being stylish. Sweet race car!